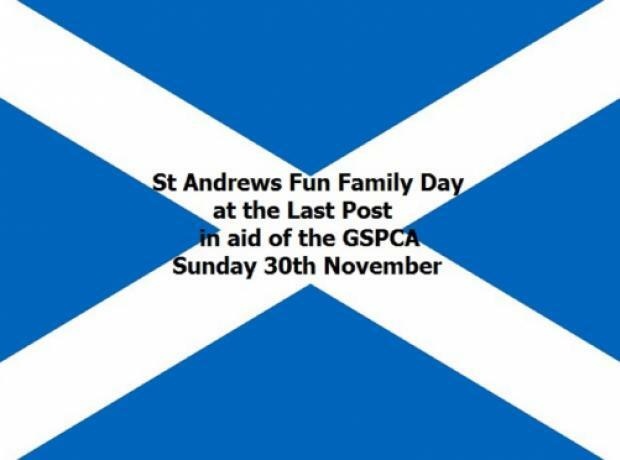 This Sunday we have our Scottish Themed St Andrews Family Fun Day at the Last Post, St Andrews 30th November 2014 from 12pm until late. A day celebrating St Andrews Day in Guernsey, helping raise funds to help the GSPCA in St Andrews. With the weather we will move much of it inside the Last Post. The entertainment will include GU10, Bagpiper, Fun Games, Stalls, Tombolas, Christmas & Pet Goods, Scottish Fancy Dress Competition, Fun Dog Show, Hog Roast, BBQ & much more ……. 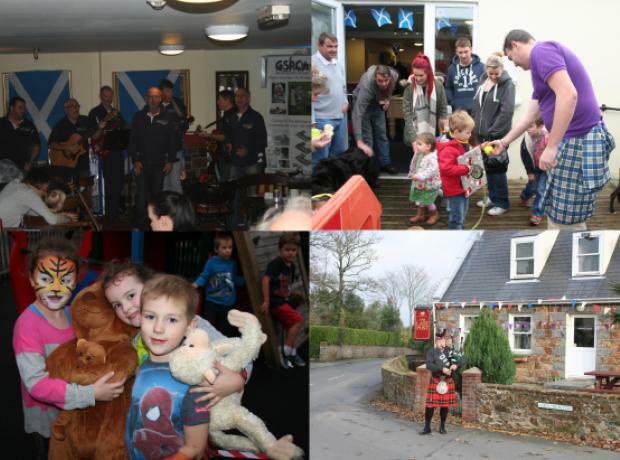 Scottish Themed St Andrews Family Fun Day at the Last Post, St Andrews Sunday 30th November 2014 from 12pm until late. The entertainment will include GU10, Bagpiper, Fun Games, Stalls, Tombolas, Christmas & Pet Goods, Face Painting, Scottish Fancy Dress Competition, Fun Dog Show, Hog Roast, BBQ & much more ……. There will be a special Scottish themed dog show at 2pm.